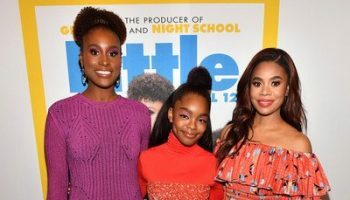 Amandla Stenberg and Regina Hall were in attendance at ‘The Hate U Give’, which hit theaters in the US on October 5, and the UK on October 15. 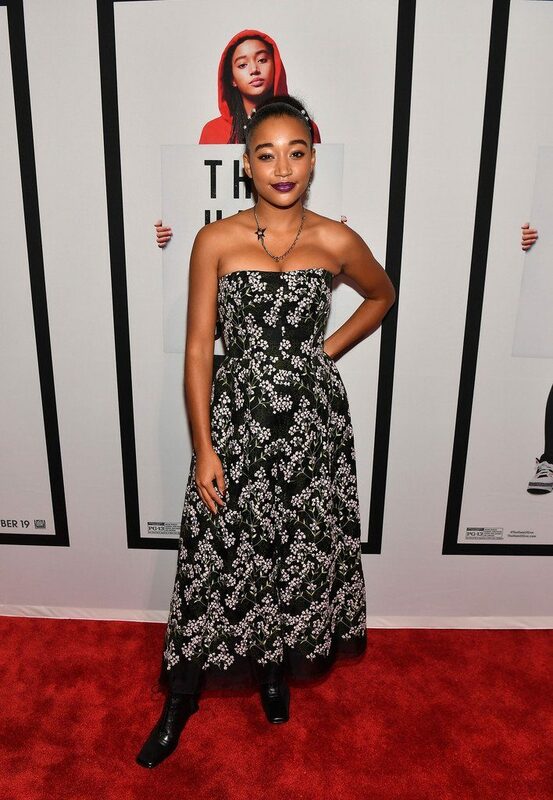 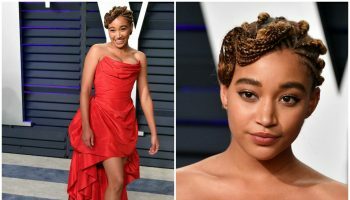 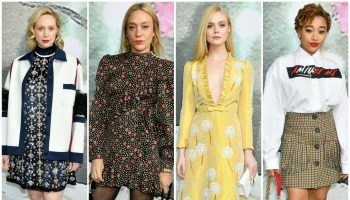 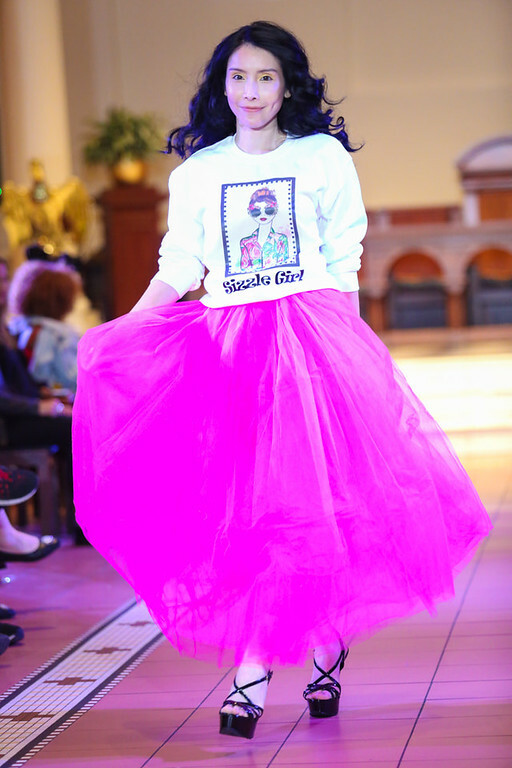 Amandla Stenberg wore a Erdem Resort 2019 dress . 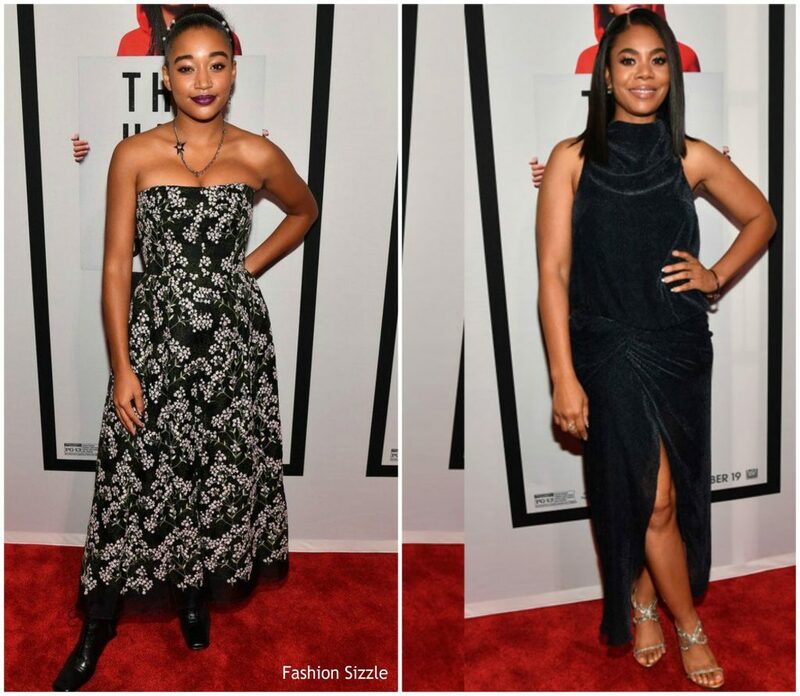 Regina Hall in a black Camilla and Marc dress .